The housing industry has continued to see an increased demand for metal roofing. As a contractor we believe that homeowners are really beginning to see the value of a metal roof. The upfront cost of steel roofing can be 1.5-2 times more than most shingles, but if you think about replacing that composition system 2-3 times in the next 60 years it changes the equation. We believe its worth the investment to utilize a metal roofing system. Metal rates better with insurance companies than many other types of roofing shingles. In fact in some states you can save substantially off of your home insurance using a steel panels. 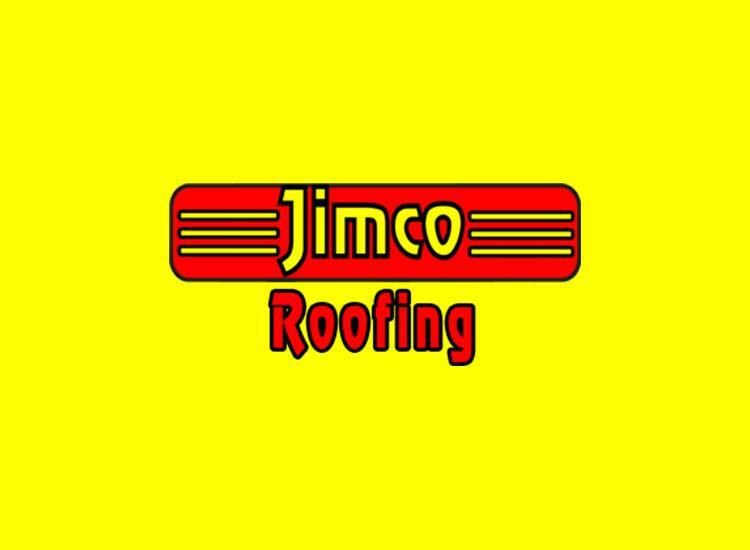 You will want to be sure that the company installing your steel roofing is a licensed, bonded and insured contractor. You will also want to make sure that the contractor is certified with the material they are installing. An interesting fact I learned about metal or steel roofing is that the system is water shedding, not water proof. Don’t get me wrong please, they are designed to keep water out of your house and do that effectively. Manufacturers however warranty their panels, the paint and material. If you want a guarantee for the “water tight metal system” you have to install the system with special specifications determined by the manufacturer. Depending on the manufacturer this upgraded warranty can cost extra money. Metal roofs are absolutely safe, as long as they are installed correctly, so choose your contractor wisely. Like wood shake and concrete tile, a lot of importance is placed on underlayment when installing a metal roof. Leak barrier also known as ice and water shield is used to protect a roofs most critical leak areas. Please see “Why leak barrier is critical to your roofing system”, to learn more. On a metal roof it is a best practice to use leak barrier on valleys, step walls, penetrations, ridges and around the entire perimeter edge on both eaves and rakes. To further protect your roof and home we suggest using leak barrier as the underlayment on the entire roof. It is applied the same way as any other underlayment, but offers significantly more protection. This product is more expensive and labor intensive in comparison to standard felt underlayment’s, but well worth the extra expense for the level of security and peace of mind it brings to your home. Titanium UDL is the most common upgrade choice for underlayment’s under metal roofing. Its most common use is on commercial buildings, but it is used frequently on residential roofing applications as well. Titanium UDL is 8 times lighter and stronger than 30 # felt. It carries a class A fire rating, the highest fire rating. It is impervious to mold growth. Its most treasured feature is the temperature performance. It a can handle extreme temperatures between -40 F to 240 F. Like leak barrier it is more expensive than felt underlayment’s, but well worth the price. If you are considering installing a new roof on your home consult a professional roofing contractor.